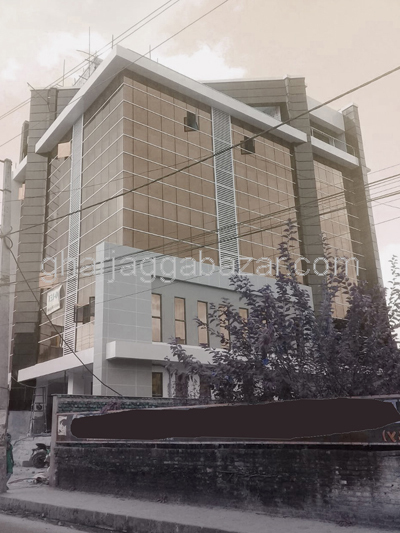 an under construction official multi storied building having its 8000 sqft space to use for show room, office space etc at most prime business area at Hattisar,Kathmandu is on rent. 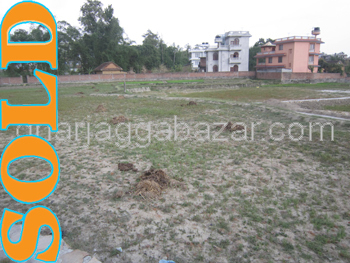 just brand new 3.5 storied official building built in 0-13-0-0 land, 7500 sqft builtup, two ways facing south and north, toutched to main 25 feet highway at Vatkeko Pul Chabahil, Kathmandu is on rent. 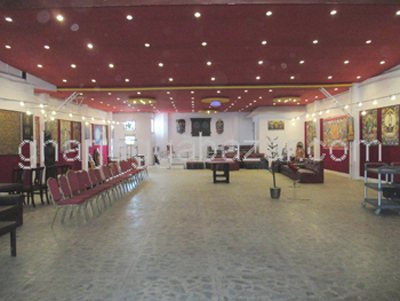 an open space/hall approximately 4000 sqrft, ground floor with enough parking space, touched to main nayabazar balaju highway, very busy and most prominent market place at Nayabazar, Kathmandu is on sale. 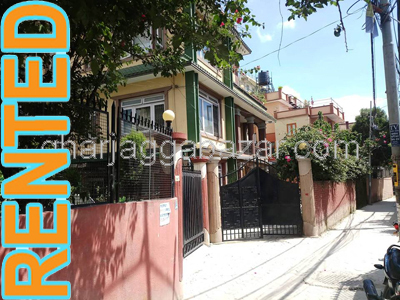 a 6.5 storied brand new official use building has 2400 sqrft at 3rd floor, with 30 feet wide pitched road having basement parking space at Hadigaun, Kathmandu is on rent. 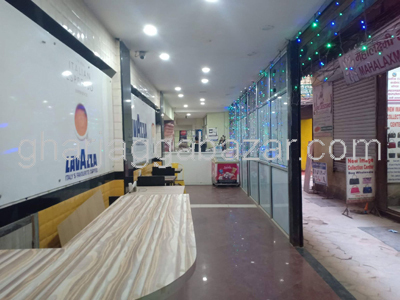 an open hall basis office space approximately 8000 sqrft, facing towards north touched with highway road, near rising mall with more than enough parking space at Durbar Marga-Kamaladi side is on rent. 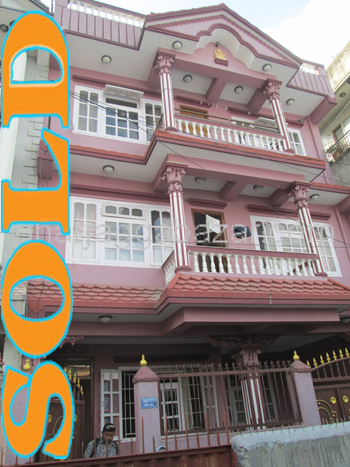 a new residential/official 3.5 storied house has 2150 sqrft office space in ground and first floor, facing north and east, 26 feet pitched road at Mid Baneshwor is on sale. 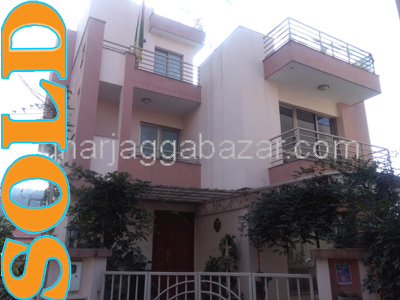 a 3.5 storied official/residential house built on 0-12-0-0 land, has got 2200 sqrft office space in ground & 1rst floor with enough parking space at Anamnagar near bhatbhateni super market is on rent. 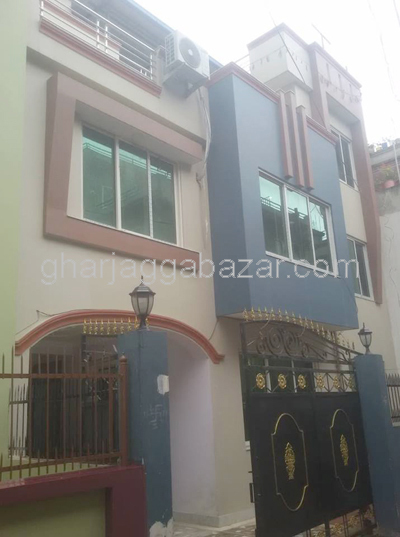 a fully earthquake resistance 3.5 storied semi furnished official building, 18 feet pitched road, 150 mtrs inside from ring road, builtup approx 5500 sqrft, built in 0-9-0-0 land at Basundhara is on rent. 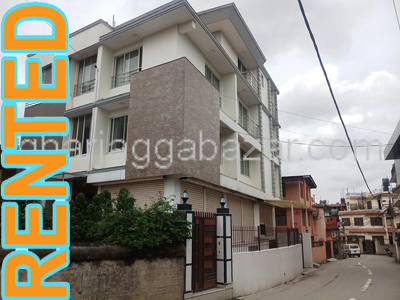 a 1200 sqrft open space in 1rst floor brand new constructed 5 storied building built in 0-8-0-0 land area,just neiborhood of swiss embassy with car parking space facility at Jawalakhel, Lalitpur is on rent. 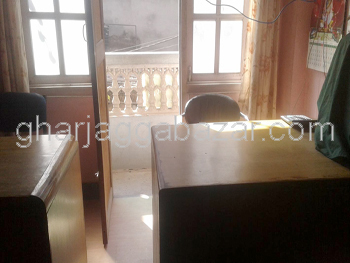 450 sqrft(3 rooms)small office space available in 12 feet graveled road access at 1rst floor in Paknajol-Thamel is on rent.